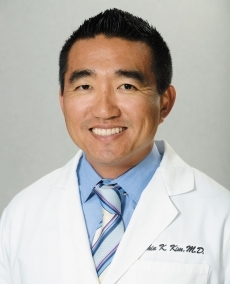 Chin Kim, MD, is a board-certified internist and cardiologist. He earned his medical degree at the Medical University of South Carolina and completed his residency in internal medicine at the University of Florida. Dr. Kim specializes in complex coronary interventions, peripheral vascular interventions, preventive cardiology and heart disease in women. He is part of the Cardiovascular Institute at AdventHealth, a noted researcher and published author, and a Fellow of the American College of Cardiology and the Society for Cardiovascular Angiography and Interventions.